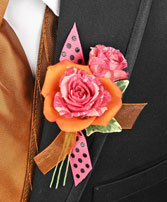 Dare to be noticed and remembered! 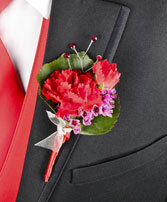 Amapola Blossoms will show you how! If you’re not sure which flower to pick for your partner’s boutonniere, let AMAPOLA BLOSSOMS FLOWERS's expert florists lend a hand. We will help you choose the perfect roses or flowers to compliment both his and your look. Whether it be a classic red rose, a scented white gardenia, or something totally original, our professional florists know just how to create a boutonniere to suit your style and wardrobe. Scan a photo of your outfit or drop by our Prince George flower shop and show us or describe to us what you will be wearing and we will give you all the assistance you need to personalize your special day and say it all with flowers. 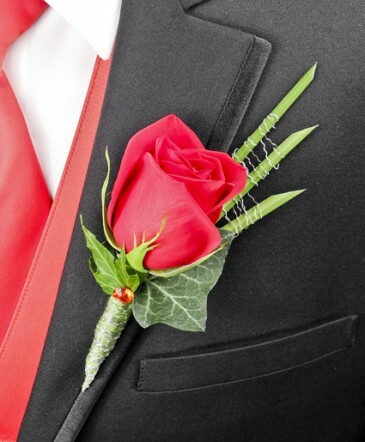 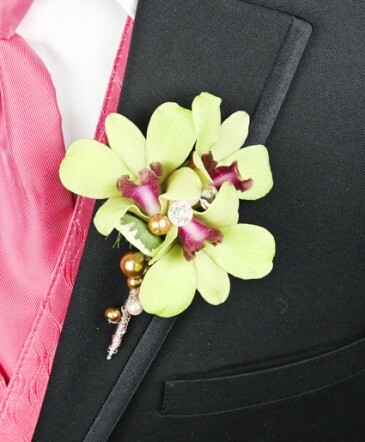 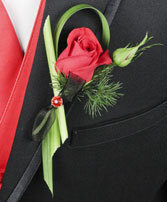 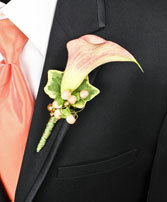 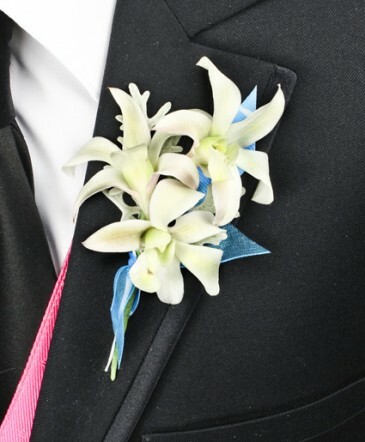 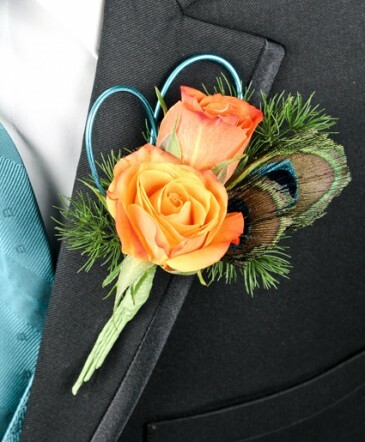 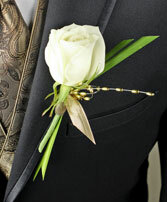 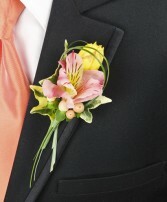 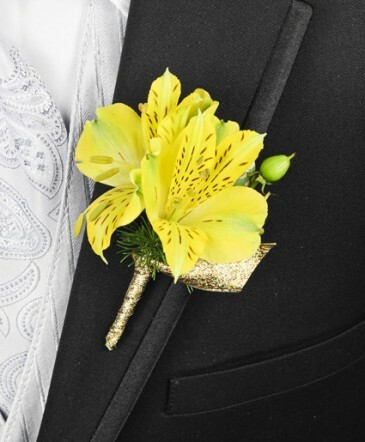 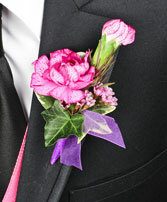 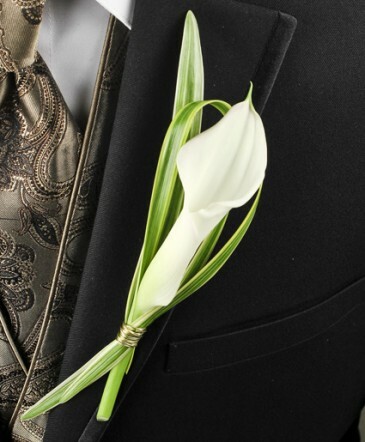 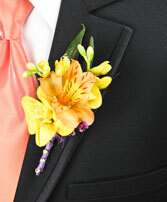 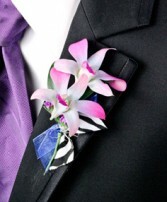 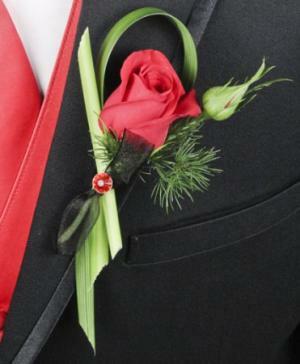 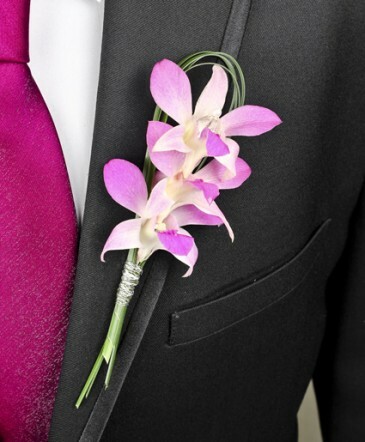 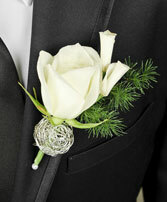 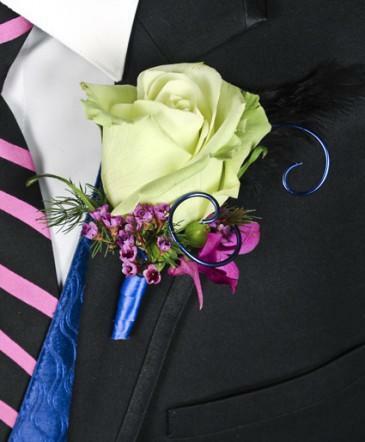 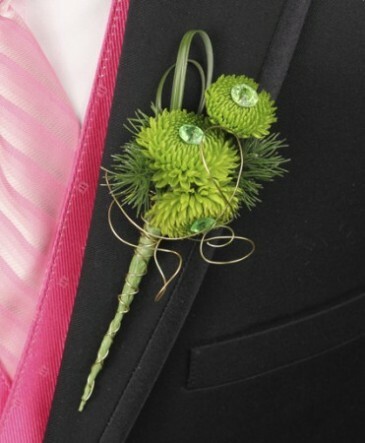 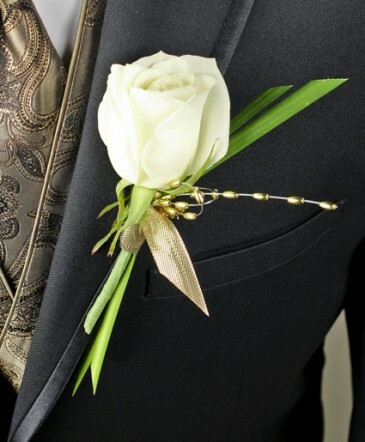 Let his boutonniere and your corsage make a statement about your originality and style. 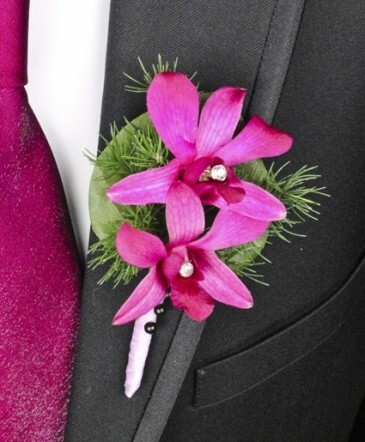 When you wear your fragrant, elegant and sophisticated Prom Corsages and Boutonnieres from Prince George’s Amapola Blossoms Flowers you’ll definitely stand out from the crowd! 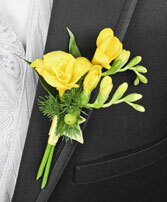 Telephone 250-596-9005 or 1-800-663-4468 to find out more.